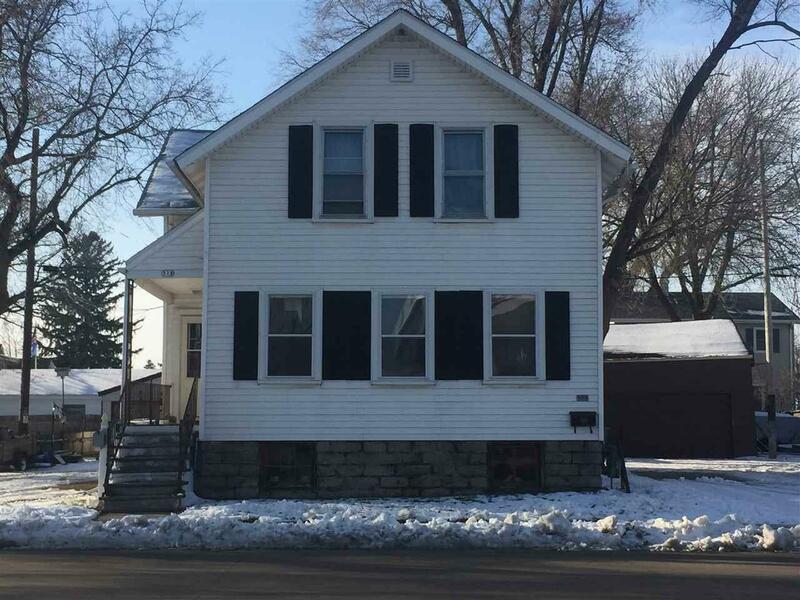 Great investment opportunity awaits with this centrally located two family home located on the South side of Oshkosh. Spacious floor plan features 2 Bedroom upper and 2 bedroom lower that has its own laundry area. Separate furnaces, electric, and central air units. 2 car garage μch more.